Passwords are the worst, and Microsoft feels your pain. Redmond has a new way to sign into your Microsoft accounts with just your phone—no password necessary. 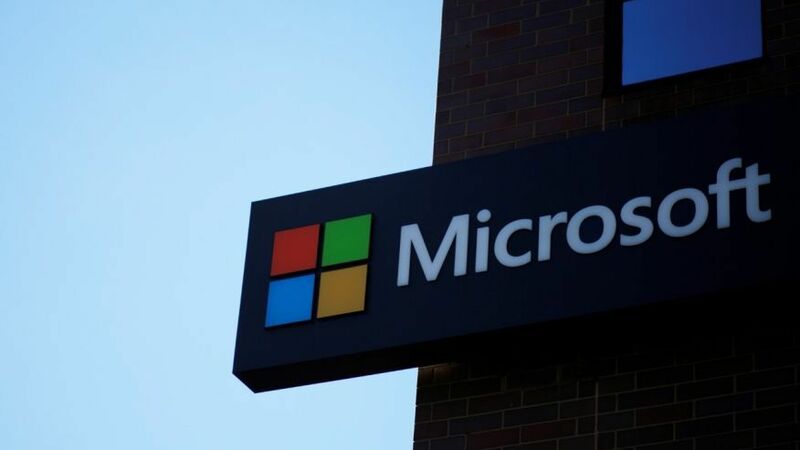 "With phone sign-in, we're shifting the security burden from your memory to your device," Alex Simons, director of program management for Microsoft's Identity Division, explained in a blog post. To try it out, add your account details to the Microsoft Authenticator app for iOS and Android, then enter your Microsoft username. Instead of having to enter your password, you'll get a notification on your phone. From there, just unlock your phone, tap "Approve" and voila — you're in. Simons said the process is "easier than standard two-step verification and significantly more secure than only a password, which can be forgotten, phished, or compromised." If you already use the Microsoft Authenticator app for two-step verification, you can try this new feature by selecting the drop-down button on your account title and tapping "Enable phone sign-in." If you don't already use Microsoft Authenticator, download the app and set up an account. When adding a new account on Android, the app will prompt you to set up phone sign-in; on iPhone, the app will automatically set it up for you by default. From there, "the next time you sign in, we'll send a notification to your phone," Simons wrote. "That's it!" If for some reason you don't have your phone handy, you can choose to enter your password instead. Since this feature is still new, Microsoft is soliciting feedback about it. Head over to the Microsoft Authenticator forum to voice your opinion, or if you need help with phone sign-in.